When we think of Galapagos we think first about things that don't change. The lava lizards and iguanas that have been here and exist no where else in the world. Blue footed boobies, red billed tropic birds, Eagle Rays and Golden Rays. Creatures that have lived here as long as Galapagos has been in existence. We don't think of 21st Century creatures. That’s why when new endemic species are found it’s really exciting and important. 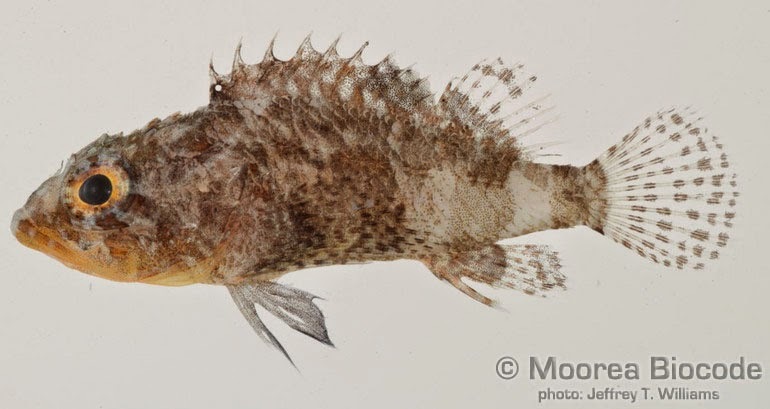 Recently the Galapagos Conservancy reported the discovery of two new fish species, both believed to be endemic to Galapagos. 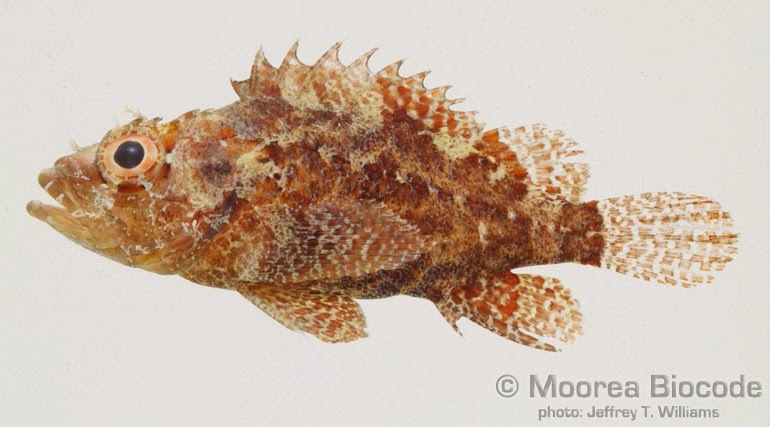 There’s a fish that lives abundantly in the Pacific Ocean called Scorpaenodes. It comes in many forms with different names and different appearances. 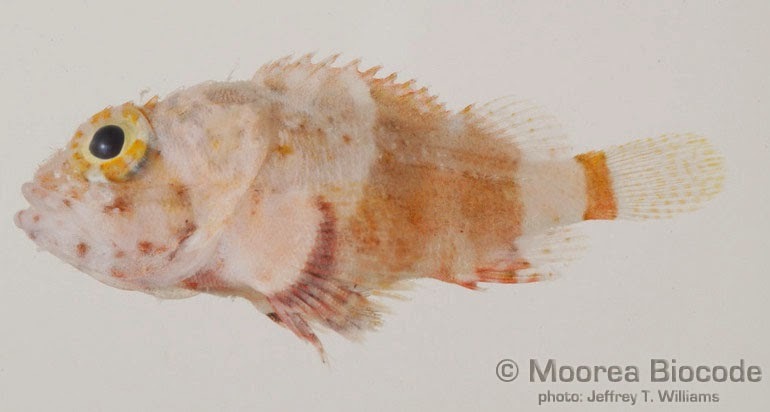 But, the fish that lives in the rocky reef areas off of San Cristobal, Santa Cruz, Santa Fe, Espanola and Isabela is different in genetics and morphology from all of them. 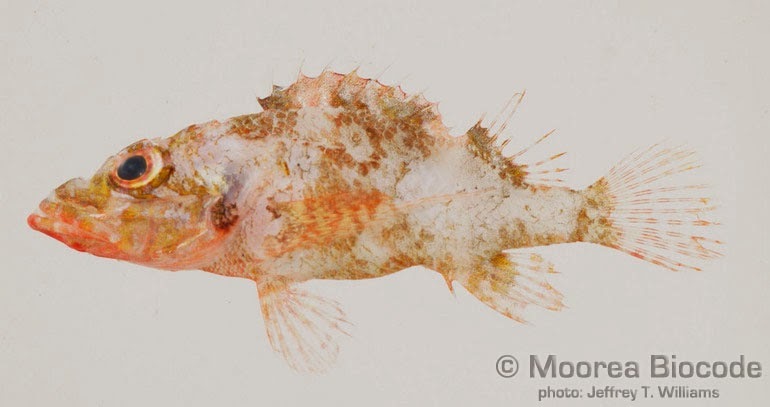 Until now this particular Scorpaenodes species was unidentified and is now believed to be endemic to Galapagos. The other new discovery is the 2-foot long Gobiomurus sp that inhabits the coastal bodies of water fed by fresh water on the island of San Cristobal. 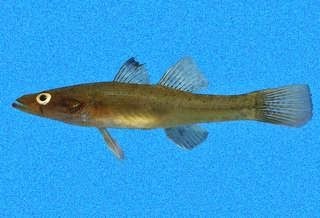 This fish is called the “Big Mouth Sleeper Fish.” This species is endemic to the Eastern Pacific, and is found from the tip of Baja California and the mouth of the Gulf of California, Mexico to northern Peru, including the Galapagos and Cocos Islands. While we have known of the existence of this fish for a long time, it’s just now that scientists have confirmed its distinctions and likely endemic quality – and thus clear adaptation to the Galapagos environment. Watch my blog and I'll keep you informed of news from Galapagos!